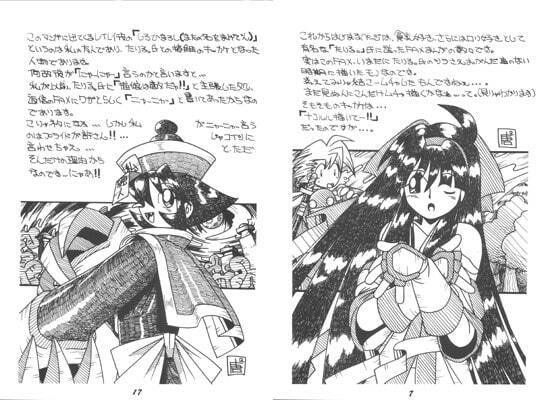 Kanraku Toutou's original doujinshi. 84 pages. A diary-like comic describing a story between the artist himself and his acquaintance being as game characters. Enjoy seeing regular life of the artists.